The rise of affordable sensors and apps has enabled people to monitor various health indicators via self-tracking. This trend encourages self-experimentation, a subset of self-tracking in which a person systematically explores potential causal relationships to try to answer questions about their health. Although recent research has investigated how to support the data collection necessary for self-experiments, less research has considered the best way to analyze data resulting from these self-experiments. Most tools default to using traditional frequentist methods. However, the US Agency for Healthcare Research and Quality recommends using Bayesian analysis for n-of-1 studies, arguing from a statistical perspective. 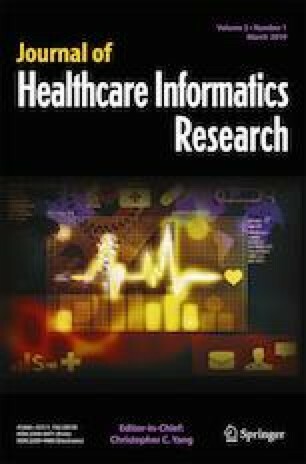 To develop a complementary patient-centered perspective on the potential benefits of Bayesian analysis, this paper describes types of questions people want to answer via self-experimentation, as informed by (1) our experiences engaging with irritable bowel syndrome patients and their healthcare providers and (2) a survey investigating what questions individuals want to answer about their health and wellness. We provide examples of how those questions might be answered using (1) frequentist null hypothesis significance testing, (2) frequentist estimation, and (3) Bayesian estimation and prediction. We then provide design recommendations for analyses and visualizations that could help people answer and interpret such questions. We find the majority of the questions people want to answer with self-experimentation data are better answered with Bayesian methods than with frequentist methods. Our results therefore provide patient-centered support for the use of Bayesian analysis for n-of-1 studies. We thank Eric B. Heckler and Roger Vilardaga for conversations that informed this research. This research was funded in part by a University of Washington Innovation Research Award, the National Science Foundation under awards IIS-1553167 and SCH-1344613, and the Agency for Healthcare Research Quality under award 1R21HS023654.